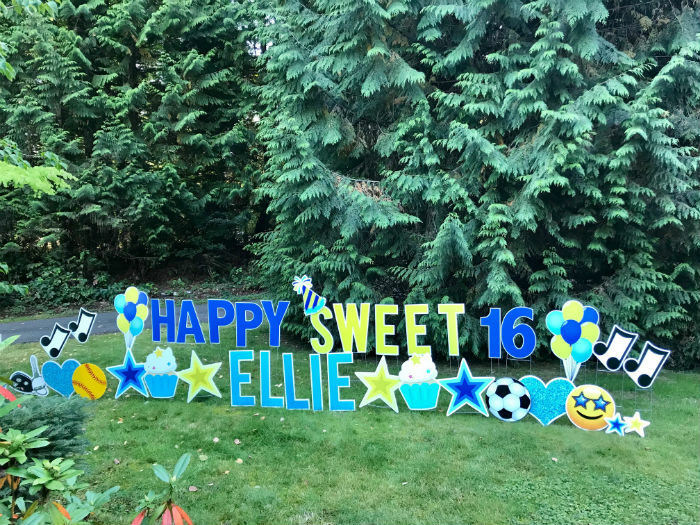 Yard Announcements Loves to Celebrate with Birthday Yard Signs and SO MUCH MORE! Milestone Birthday? 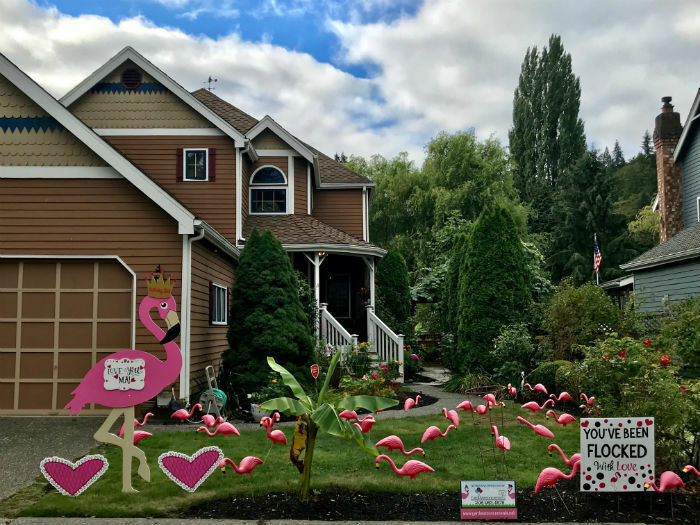 Yard Announcements will make them Smile with our FUN Flamingo Flocking and Birthday Yard Signs! They’ll Never Forget THAT Birthday! 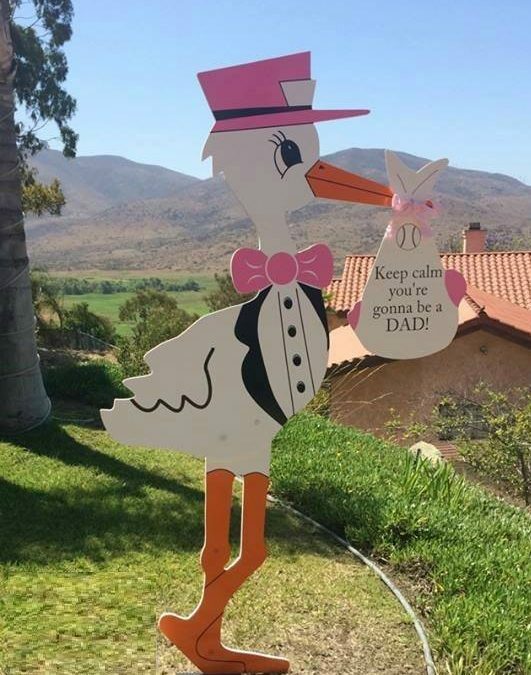 Birth Announcement Stork Sign: Stay Calm you’re gonna be a Dad!!! Reveals to Remember! 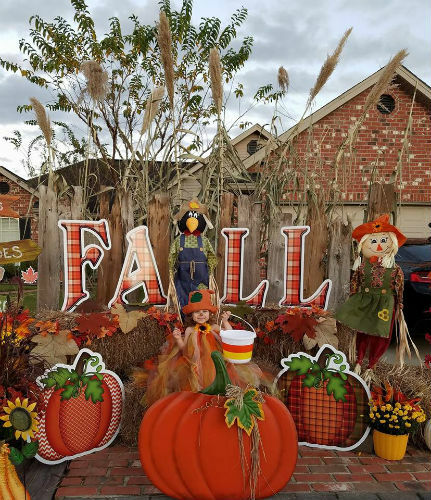 Fall is just around the Corner! We can help you Celebrate School or Community Events with Yard Signs or a Fall Birthday with our Birthday Yard Signs!